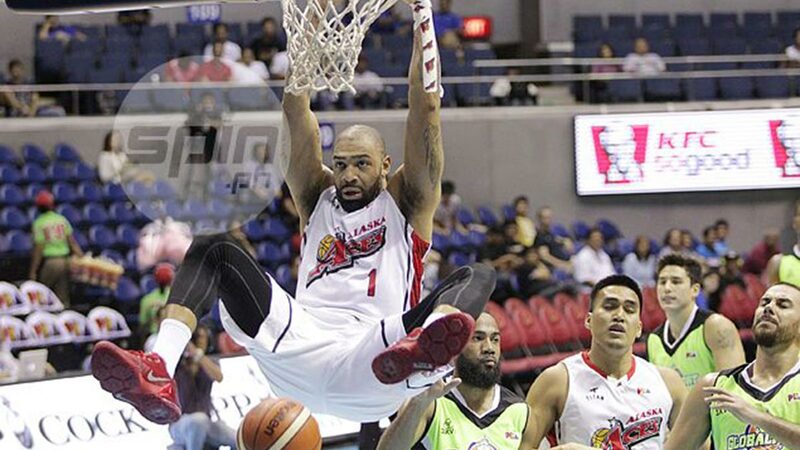 Romeo Travis is set for his second tour of duty in the PBA. ROMEO Travis gets his shot at redemption as he returns to the Philippines, this time with Magnolia, this 2018 PBA Governors’ Cup. Hotshots coach Chito Victolero confirmed the development on Friday. The Akron native, who is one of LeBron James’ best friends growing up in Ohio, was hailed as the Best Import back in the 2015 Governors’ Cup with Alaska after averaging 24.1 points, 12.6 rebounds, and 3.0 assists. However, Travis’ play dipped in the championship series, which saw the Aces get swept by San Miguel in four games. Since then, he has blazed the world as he took his act to France and Italy, where he won the French Cup with Le Mans Sarthe Basket in 2016 and the 2018 Pro A, still with Le Mans, where he was also named as the Finals MVP. The 33-year-old averaged 11.33 points, 4.71 rebounds, and 2.41 assists in his last stint in France. Victolero wants Travis to remain with the team for the entirety of the season-ending conference, unlike in the 2018 PBA Commissioner’s Cup where Magnolia paraded four imports in total. The Hotshots are aching to bounce back after missing out the semifinals this past conference.